The Northport Youth Sailing School is the result of the desire to teach local kids and out-of-town grandkids how to sail. Our inaugural 2009 season was three weeks long and reached 62 young sailors. In 10 years, we have registered over 1,200 students. Need some input from another source? Read “The Pitch for Sailing Summer Camp” from Practical Sailor. Our fleet consists of 20 Optimist prams, 7 Laser Picos and 6 Lasers. Instructors stay close to the sailors in Zodiacs and a Boston Whaler. 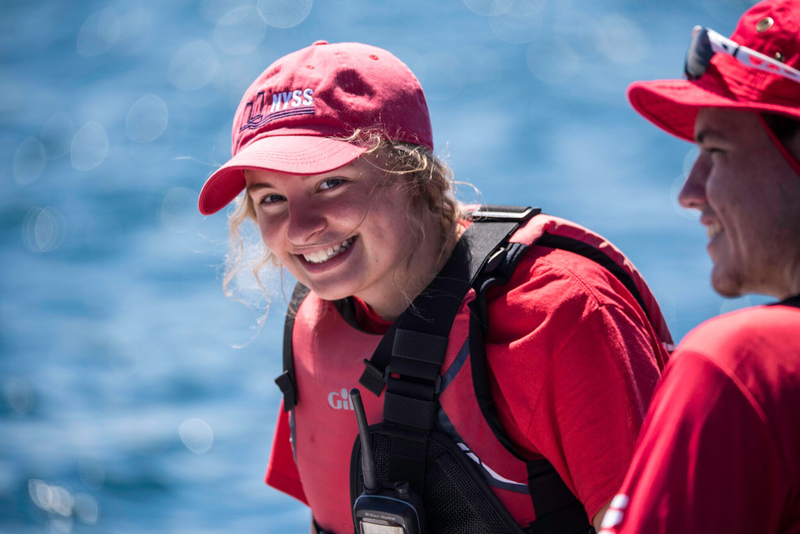 Emma Connell has been with NYSS since the first season when she was an Opti sailor. She progressed through the NYSS program and earned her Jr. Counselor certification. Emma then continued her education in 2013 to earn her Level 1 Instructor Certification, and in 2015 earned her Level 2 Instructor Certification. When she isn’t enjoying Northport, Emma calls Oak Park, Illinois her home. She is a 2018 graduate of John Carroll University where she obtained a B.A. in Exercise Science and hopes to attend a Doctor of Physical Therapy program in the Fall of 2019. She loves swimming, sailing, and is looking forward to summer, spending time with her family, and sharing her enthusiasm for sailing in Northport Bay. 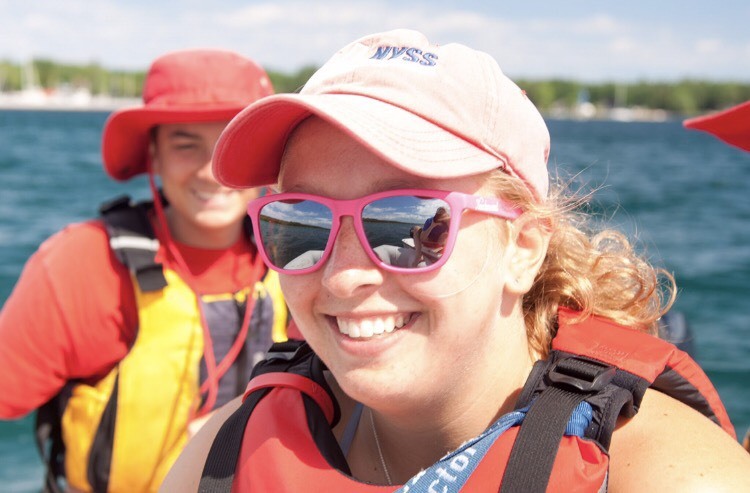 Mackenzie Goodling has been sailing at NYSS since the first year it opened in 2009. She progressed through the sailing program starting on the Optis, then Picos and Lasers. She has worked at NYSS for 5 years as a counselor and had the opportunity of earning her Level 1 Instructor Certification. During the school year, Mackenzie is working towards a Bachelors of Science in Nursing at Grand Valley State University. She hopes to pursue a career as a Neonatal Nurse Practitioner. Outside of the schoolwork, Mac spends a lot of time with her sorority volunteering and raising money for various philanthropies. Mac is very excited to kick off the 2018 NYSS season as a second year instructor while sharing her love for sailing! 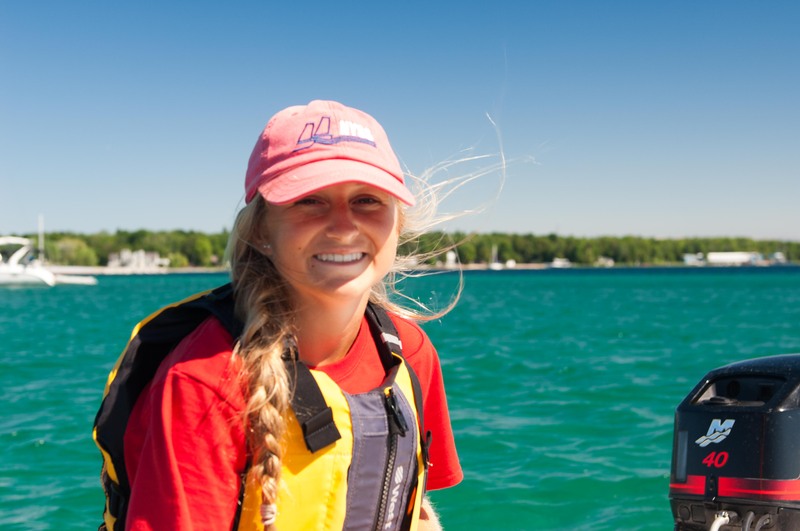 Elsie Connell has been sailing since the school started in 2009. She has worked as a junior counselor, then earned her US Sailing Level 1 Certification in 2016. She attends John Carroll University and is super excited for her second summer as an instructor! While you’re waiting for your sailors or you’re looking for something for the family to do in Northport, there are lots of shops, restaurants, and other activities to amuse and entertain.